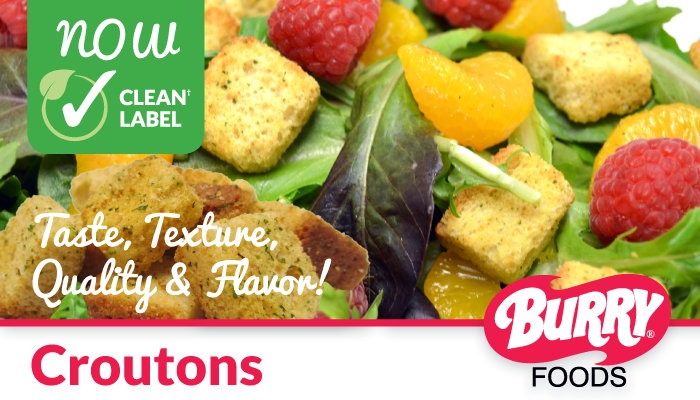 Our full line of Croutons are making the switch to clean label and feature a variety of flavors, cuts and pack sizes. No ADA, calcium propionate, trans fat, or high fructose corn syrup. 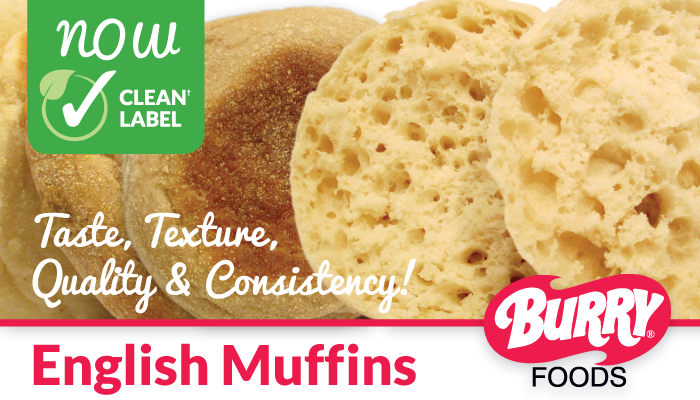 Our full line of English Muffins are making the switch to clean label and feature 2, 3 and 4oz sizes in a variety of flavors. No ADA, calcium propionate, calcium sulfate, calcium phosphate, acacia gum, or high fructose corn syrup. Equal and Pure Via brands provide a full range of zero-calorie sweetener options that will satisfy any taste preferences. 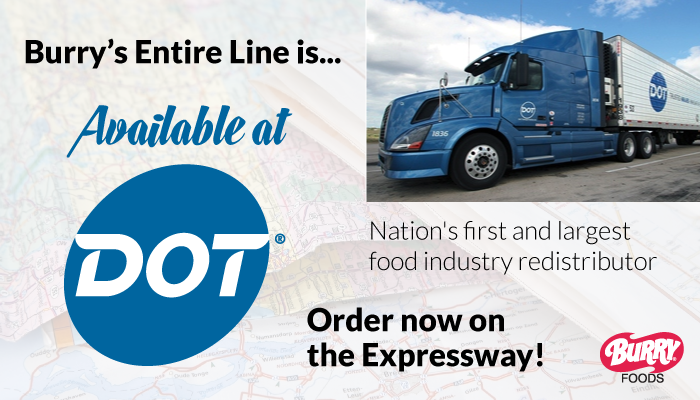 A national brand establishes trust with your consumers and competitive prices lead to a winning combination for both customer and operator. Try Equal and Pure Via today! Meet every “sweet” demand, your customers are looking for. 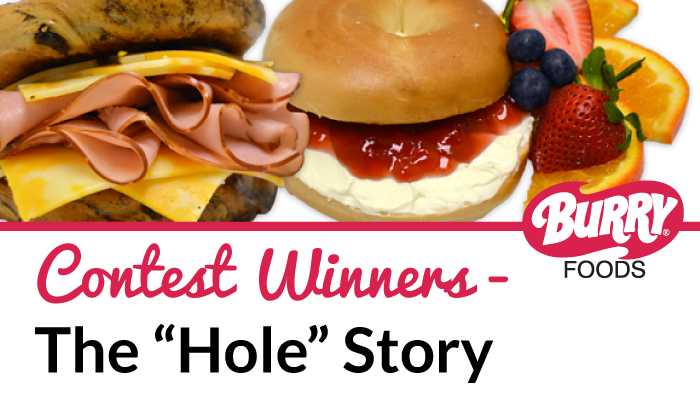 Burry offers a line of clean ingredient formulation 51% Whole grain products including Bagels and English Muffins. 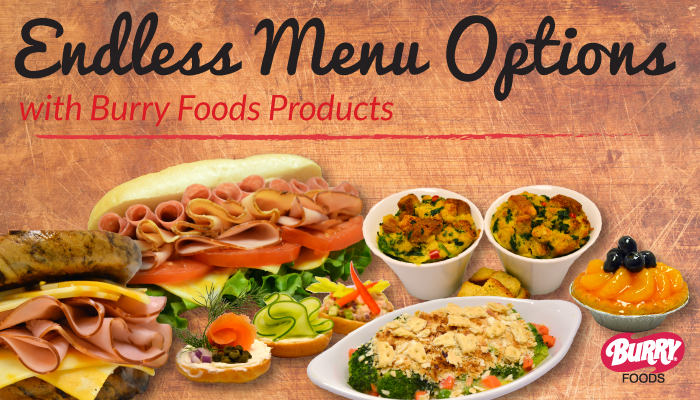 These offerings, are low-sodium and great for the K-12 segment meeting national nutritional requirements. 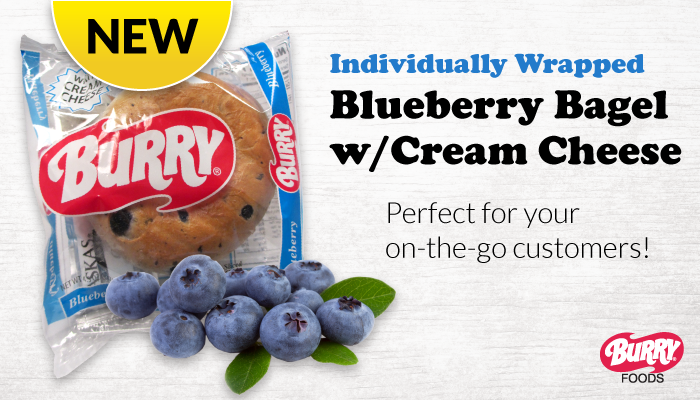 Burry’s Gourmet Tulip Wrapped Muffins are now clean label and ready to be an addition to your sweet offering. 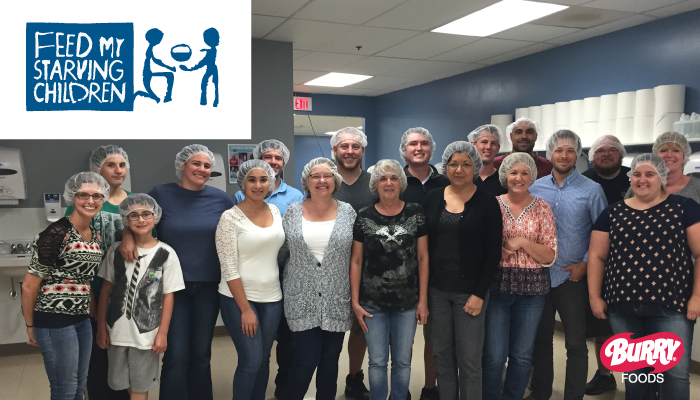 We are committed to providing our customers with bakery products that offer a healthier option and still taste great. 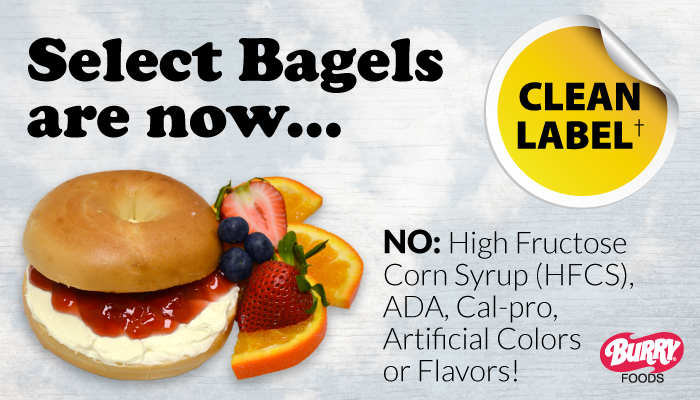 Burry Bagels, English Muffins and Croutons now have a clean label recipe*. That means No Artificial Preservatives, Flavors, or Colors. 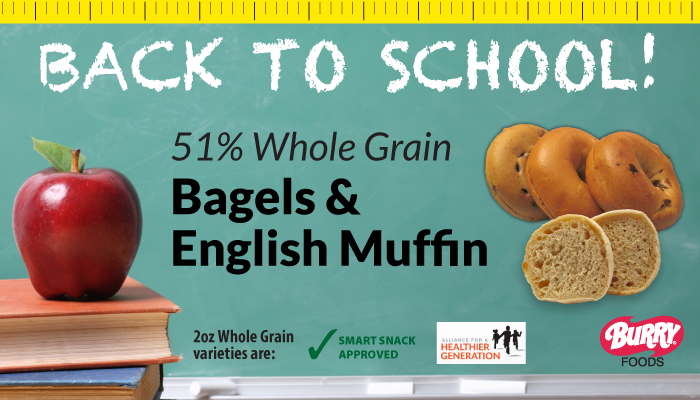 We also have a line-up of whole grain and 51% whole wheat bread products. 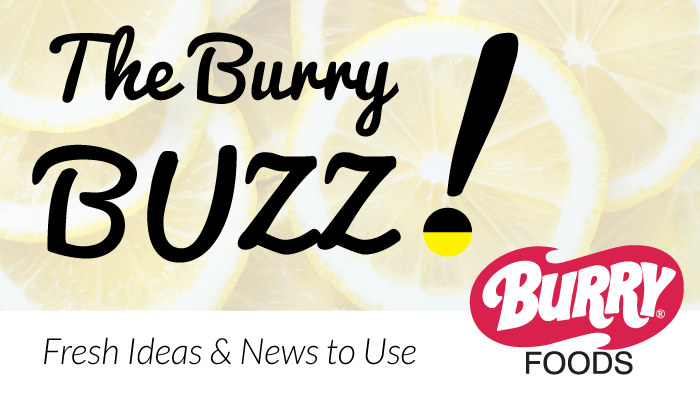 A little bit of nostalgia and history of the Burry Brand.